Two quite gorgeous organisations in the UK, The State of the Arts, and The Leeds Big Bookend, are combining their powers for good. They’re posted the UK Krampus Crackers tales on their blogs. Go. Read. 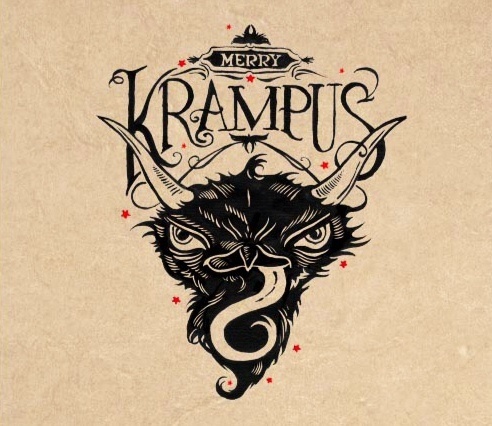 Look at the art.You know Krampus would want you to.